Interested in booking Dr. Joseph Cardillo, Ph.D. to speak at your next event? 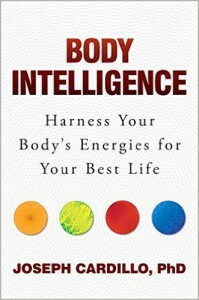 Modeled on the critically acclaimed national bestselling book, Body Intelligence – Harness Your Body’s Energies for Your Best Life, given by author, inspirational speaker and sought after body-energy expert, Joseph Cardillo, PhD. A new approach: Dr. Cardillo combines Western science, technology, psychology, and holistic wellness to show how to access the body’s full energy spectrum. This presentation will “give back” for years to come! Dr. Joseph Cardillo, PhD, is an inspirational speaker and sought after expert on energy teaching. 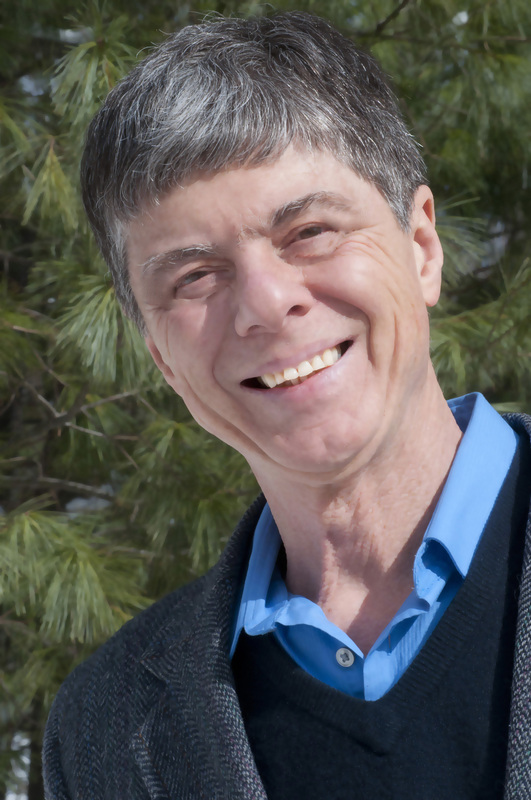 He is a nationally best-selling author of several books in the fields of health, mind-body-spirit, and psychology. His books include Body Intelligence – Harness Your Body’s Energies for Your Best Life; Can I Have Your Attention- How to Think Fast, Find Your Focus and Sharpen Your Concentration; and the body energy classic, Be Like Water. In addition, he has co-written books for Harvard Health Publications. 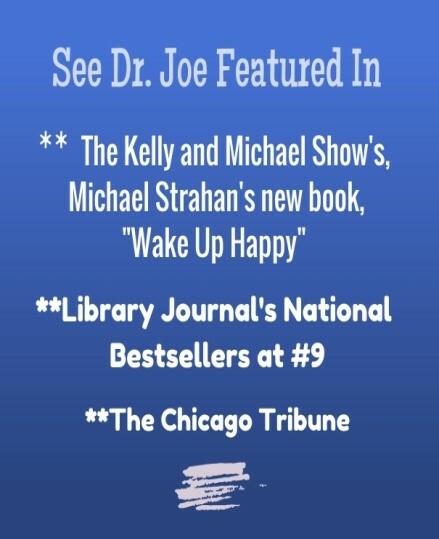 Dr. Joe is included as an energy management expert in Football Hall of Famer, Michael Strahan’s, book, Wake Up Happy. Dr. Cardillo is an expert in Attention Training™ and creative thinking and has taught his methods to over 20,000 students at various institutions. His books have been translated into ten foreign language editions. He holds a PhD in holistic psychology and mind-body-medicine. He is a regular contributor to Psychology Today, Live Happy magazine, and The Huffington Post and is a research associate at Mind-Body Science Institute International. Feature articles on Dr. Cardillo’s work have appeared in Smithsonian Magazine, The New York Post, The Los Angeles Times, The Toronto Globe, The Seattle Post, Men’s Health, Men’s Fitness, REBOUND (The Official Publication of the National Basketball Retired Players Association), Family Circle, FIRST for Women, Women’s Health.Com, Curve, American Fitness Magazine, Fitness Magazine, Natural Health, Natural Solutions, MSN, The TodayShow.Com, AOL, Natural Awakenings and GoodHouseKeeping.com. “O” (The Oprah magazine) and The Chicago Tribune. Dr. Cardillo received the prestigious 2011 SUNY Chancellor’s Award for Scholarly Research and Creative Activity.